Above is the radar at 11am. The heavier rates of snow correspond to the darker shades of blue. Below is from the NWS SPC and outlines the area where blizzard/winter storm conditions will be the worst for the next four hours. 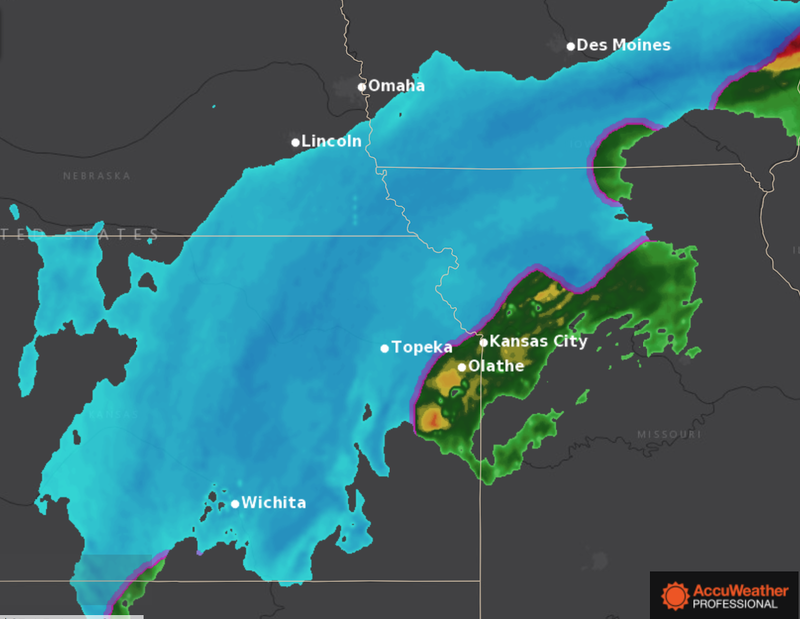 Gradually, the storm will be clearing from the west (eg, the snow has ended in Dodge City, KS) but roads continue hazardous. Please follow me on Twitter @usweatherexpert for additional information.